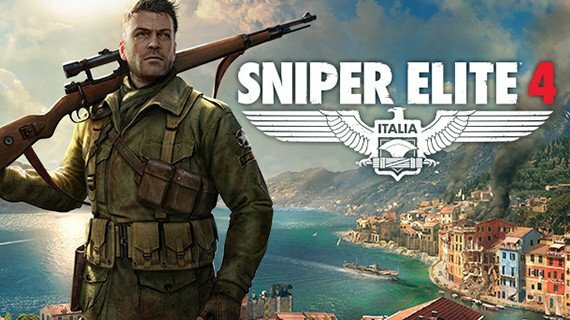 If you want to catch up on the Sniper Elite plot before you jump into Sniper Elite 4 then we have you covered. Here are the events that unfolded in Sniper Elite V2. Players jump back into the shoes of OSS agent Karl Fairburn, the skilled sniper from the first game. 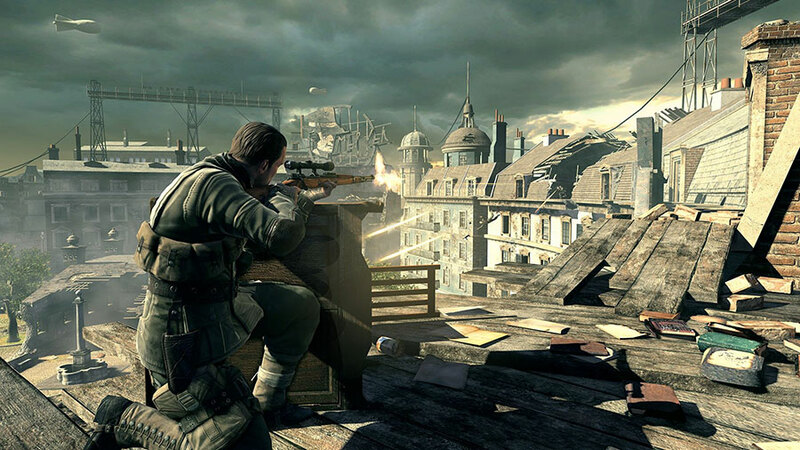 The game is set during the final days of World War II in 1945. Karl is once again sent on a mission to Berlin and is tasked with a mission to track down key individuals who are involved in the development of the V-2 ballistic missile. His mission is linked to both Operation Paperclip and Operation Overcast. These operations were plans set by the USA to recruit Nazi Germany scientists. Karl’s first mission is to assassinate German Major-General Hans von Eisenberg who was trying to defect the Soviet Union. His next mission was then to kill the Nazi scientist Doctor Gunther Kreidl. After laying an ambush and killing the Doctor, Karl Fairburne then leaves with the scientists documents revealing further information about the V-2 rocket program, this also included the locations of several other scientists linked with the missile. Fairburn is then sent to the outskirts of Berlin to infiltrate a V-2 production facility in search of Dr. Schwaiger, a key scientist in the V-2’s development. Fairburn learns that Dr. Schwaiger is in fact working for the US and has sabotaged the production facility and has been captured whilst on his way to the states. Fairburn is then sent to rescue the doctor, his mission takes him to Opernplatz where the Soviets and Nazis are in full fighting force. Fairburn manages to save Dr. Schwaiger from Nazi execution. 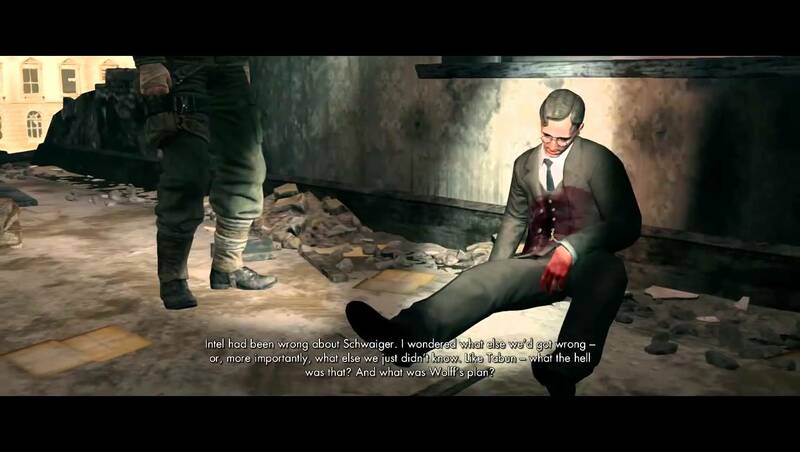 Unfortunately Dr. Schwaiger is mortally wounded during the escape and in his last dying words gives Fairburn some vital information about the Nazi’s plans for the V-2 missile. With no definitive V-2 launch location, Karl Fairburne infiltrates the Soviet Headquarters for answers. He learns that the V-2 missile is going to be carrying tabun, a nerve gas and that the missiles target is in fact London. Fairburne manages to locate the storage facilities which of the V-2 rockets he feeds back to his bosses in the US.He then locates his final target, Doctor Wolff, the scientists who plans to launch the V-2’s at London. After a long chase and battle Fairburne manages to kill Wolff and save London from being destroyed.